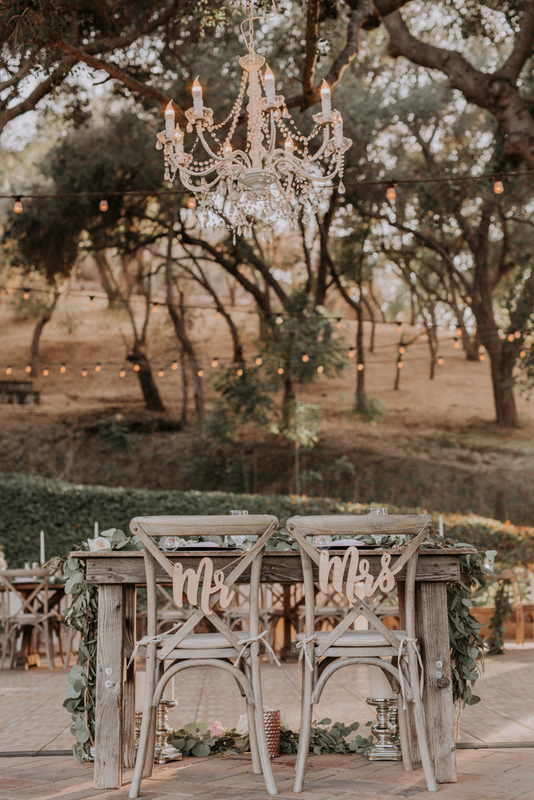 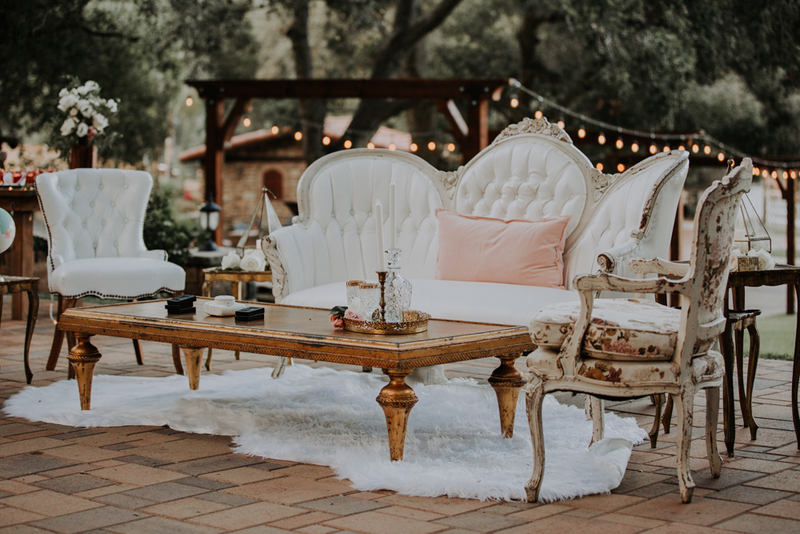 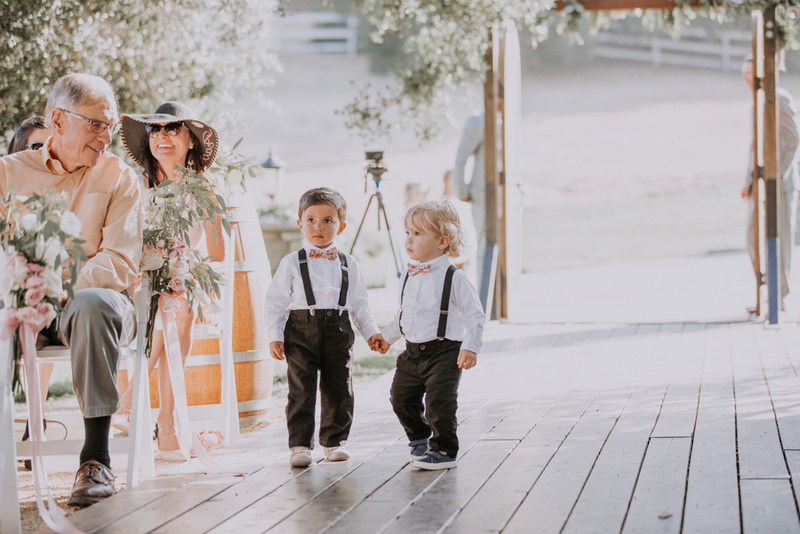 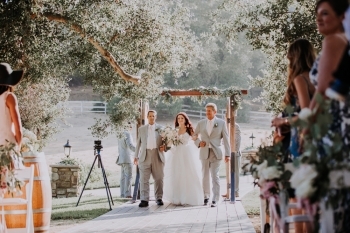 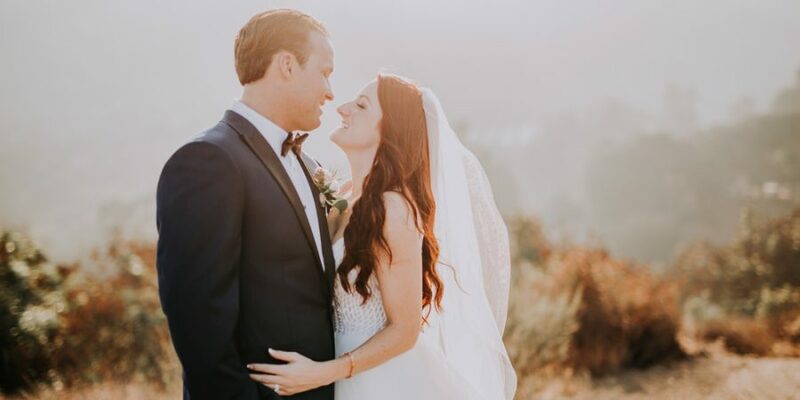 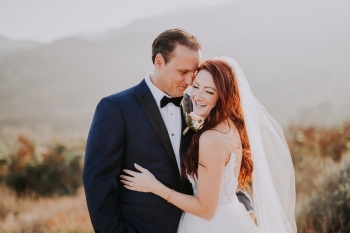 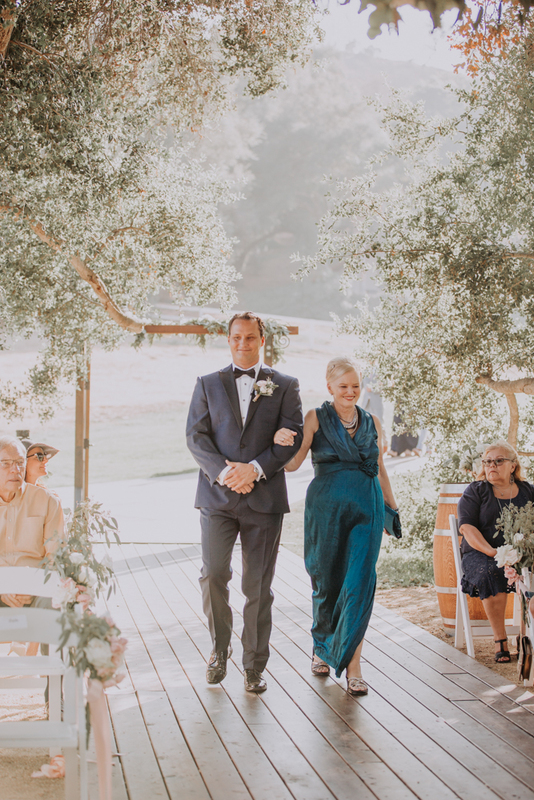 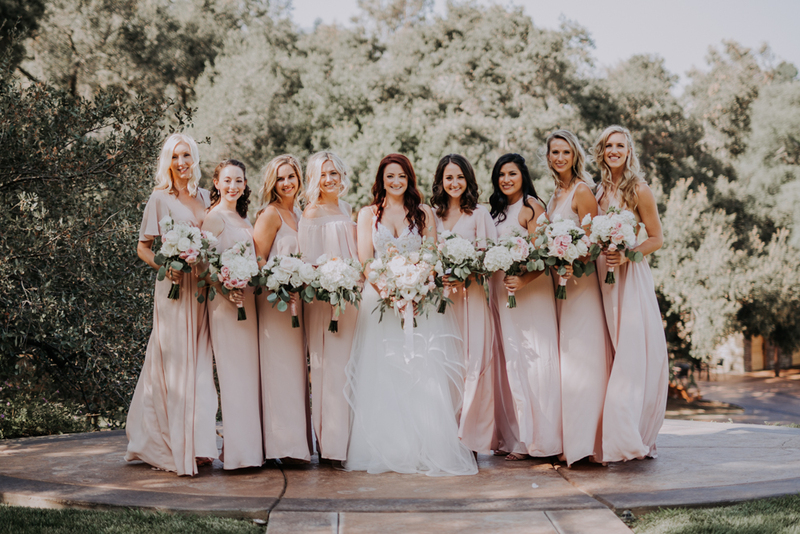 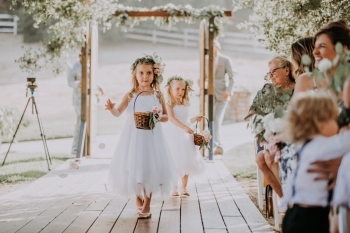 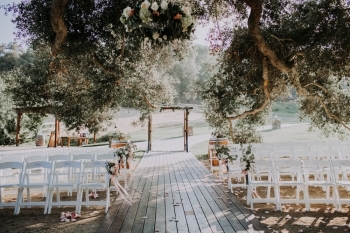 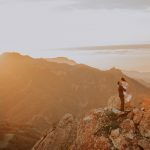 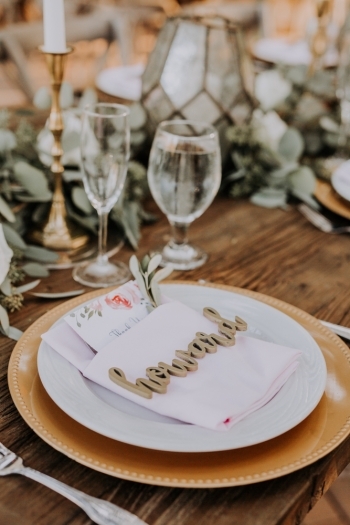 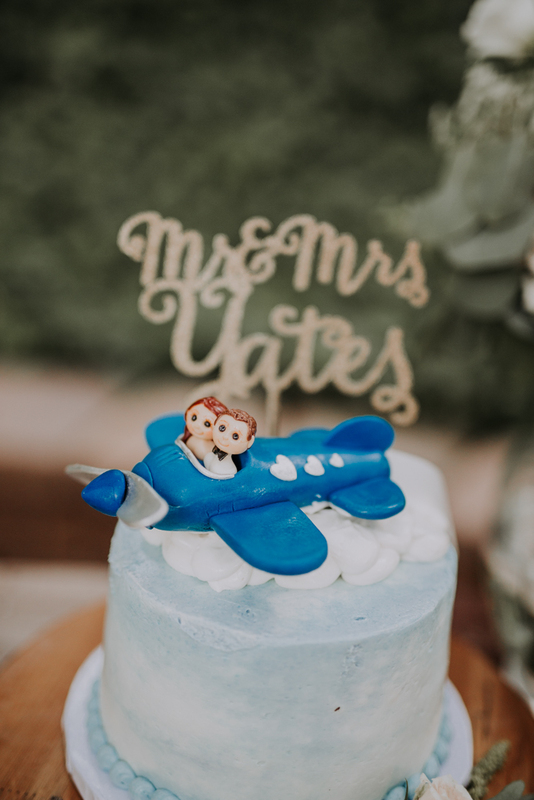 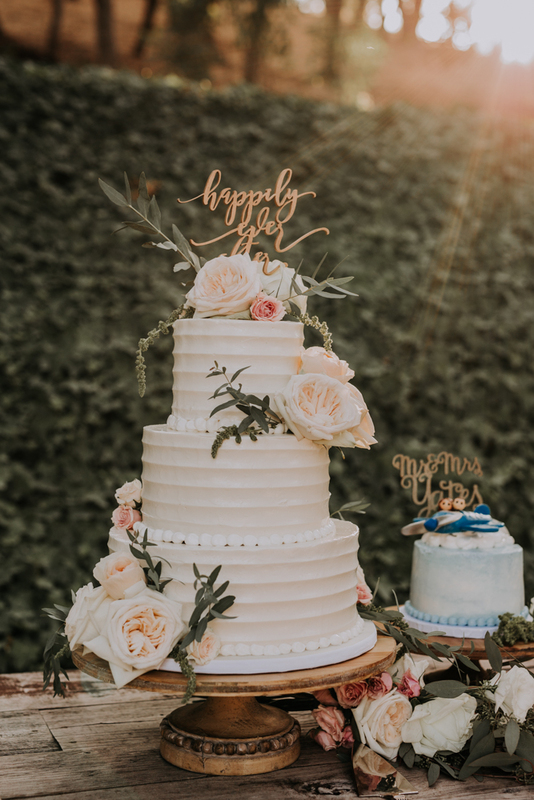 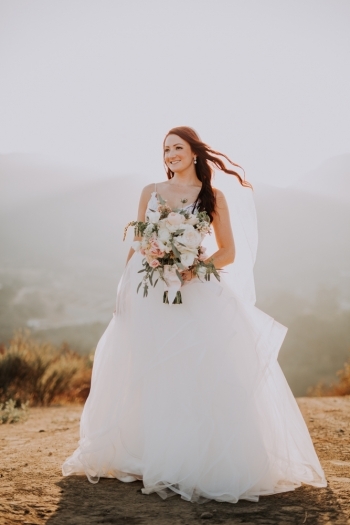 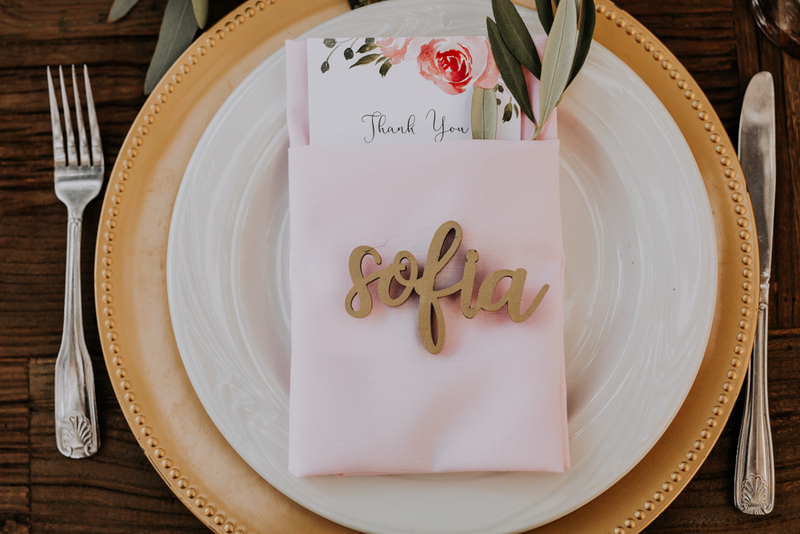 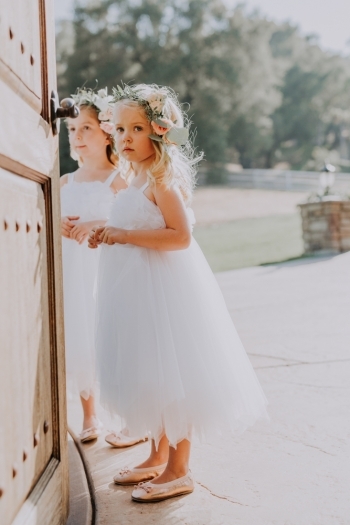 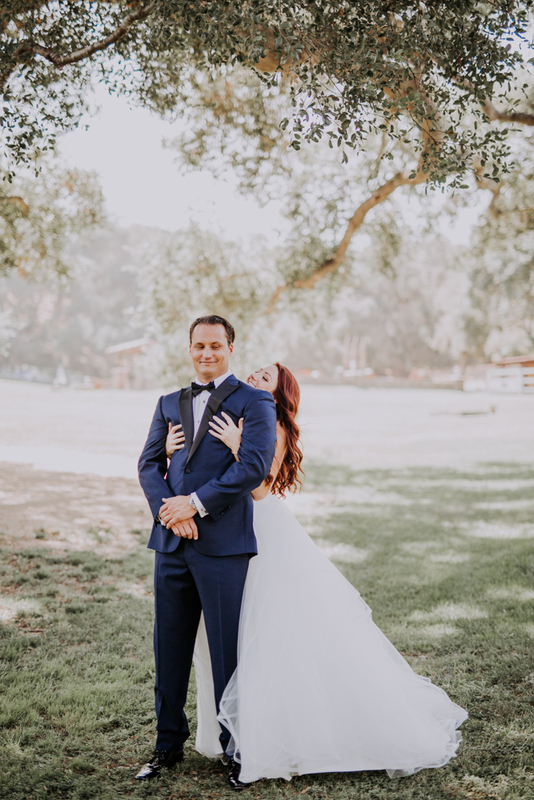 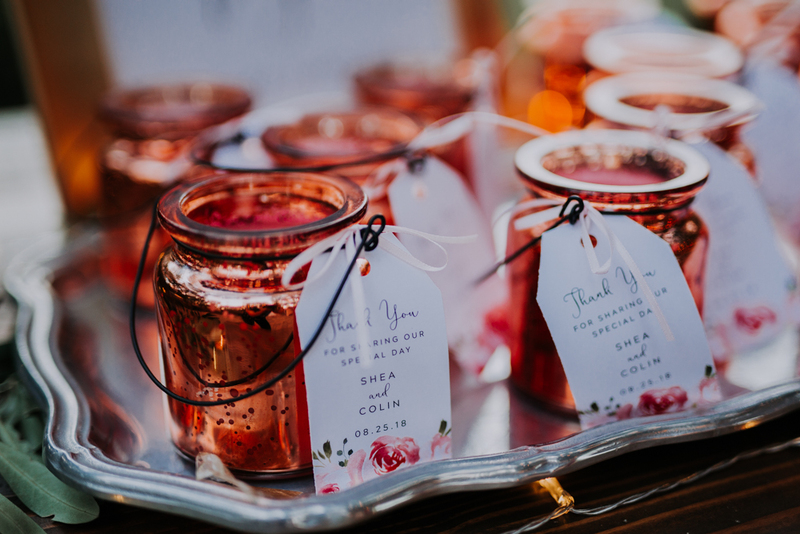 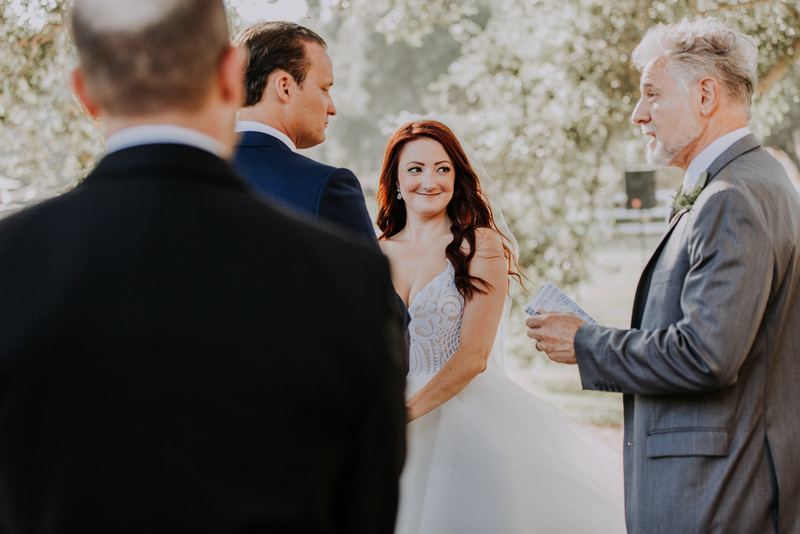 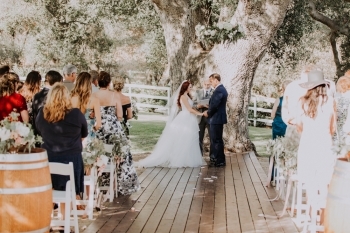 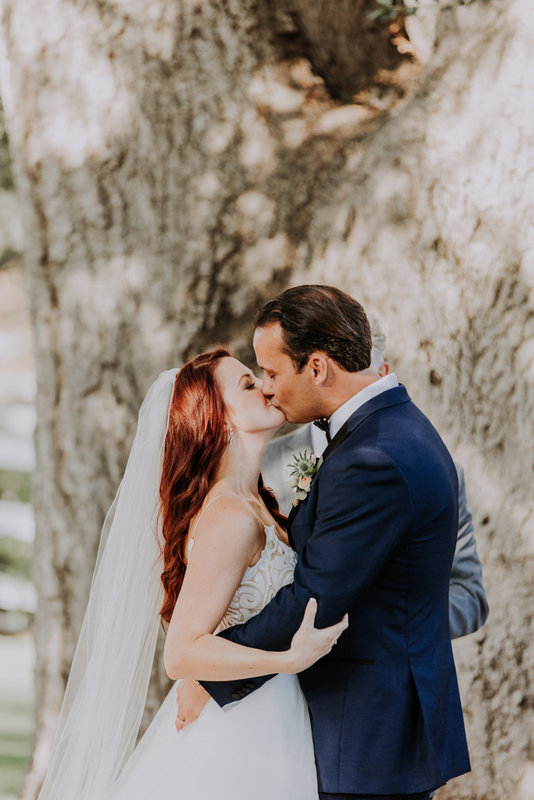 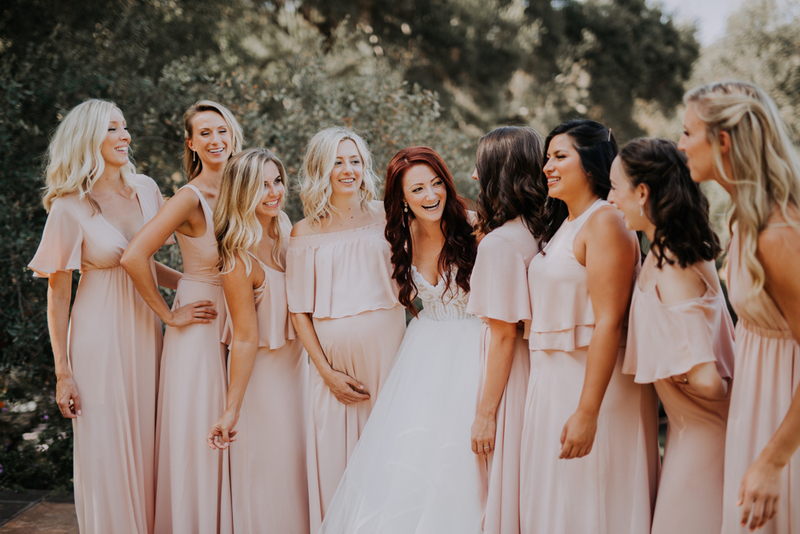 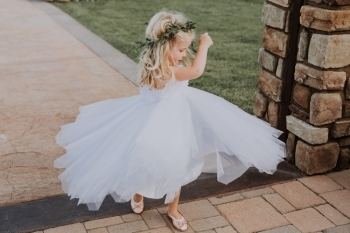 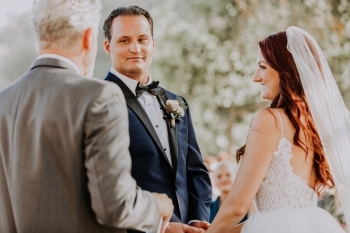 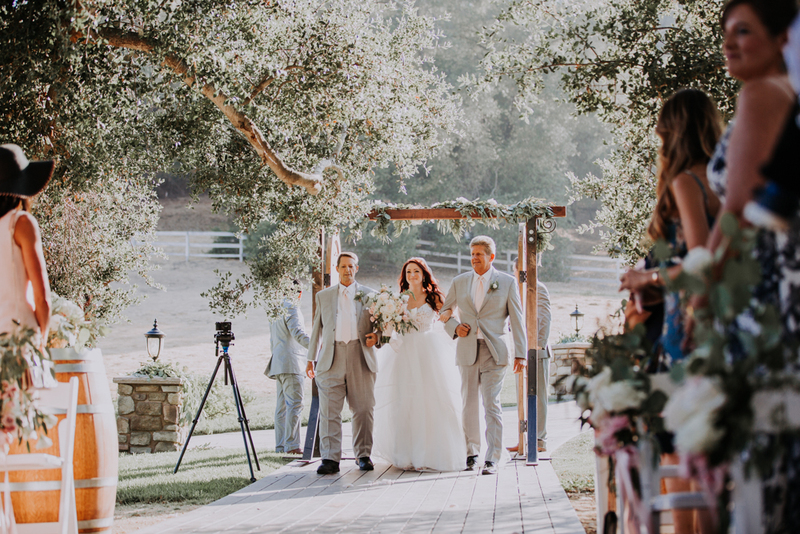 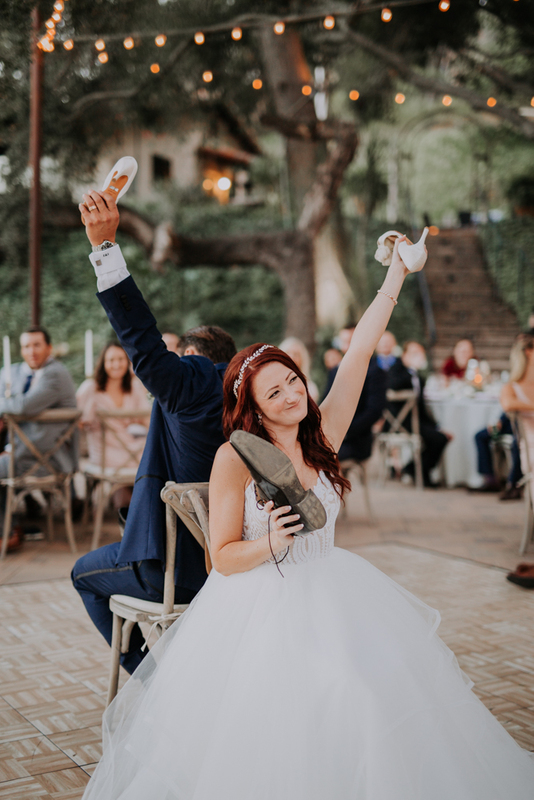 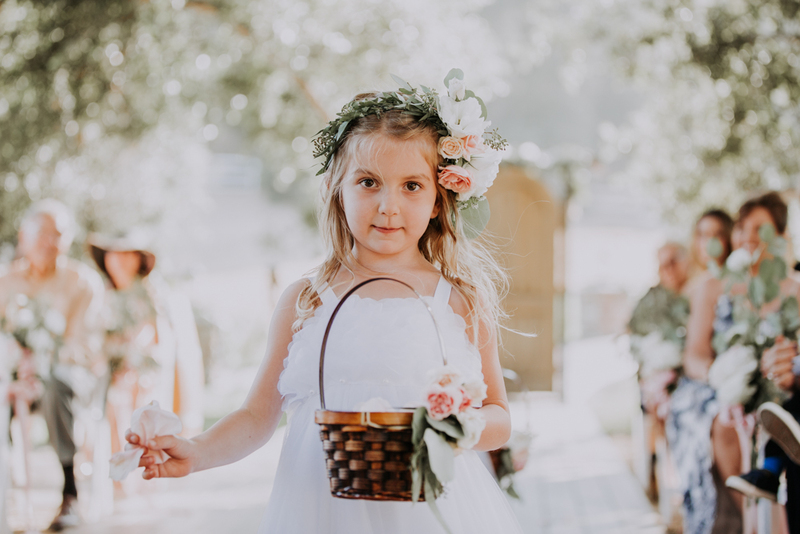 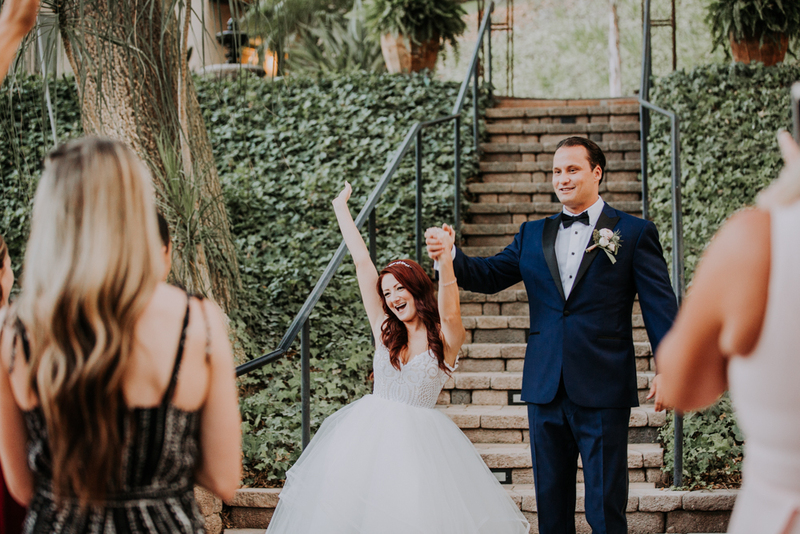 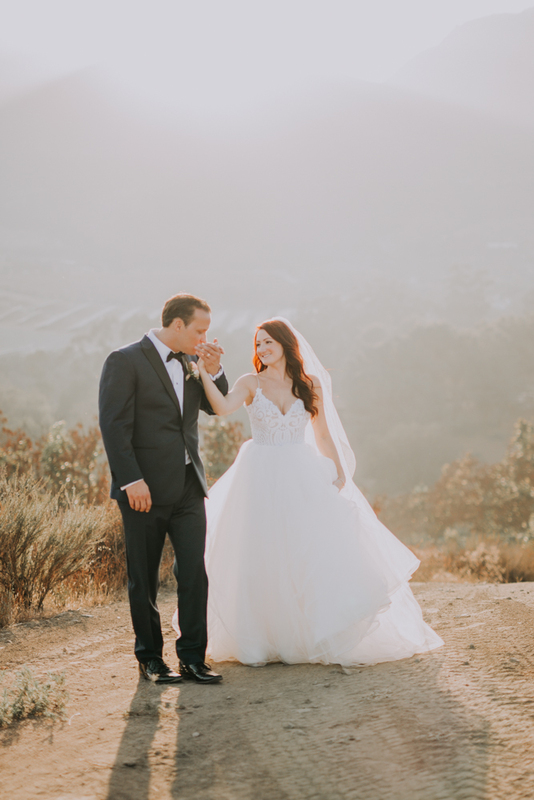 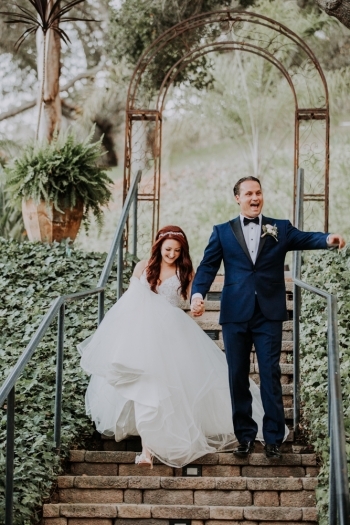 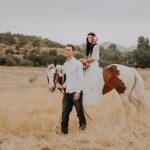 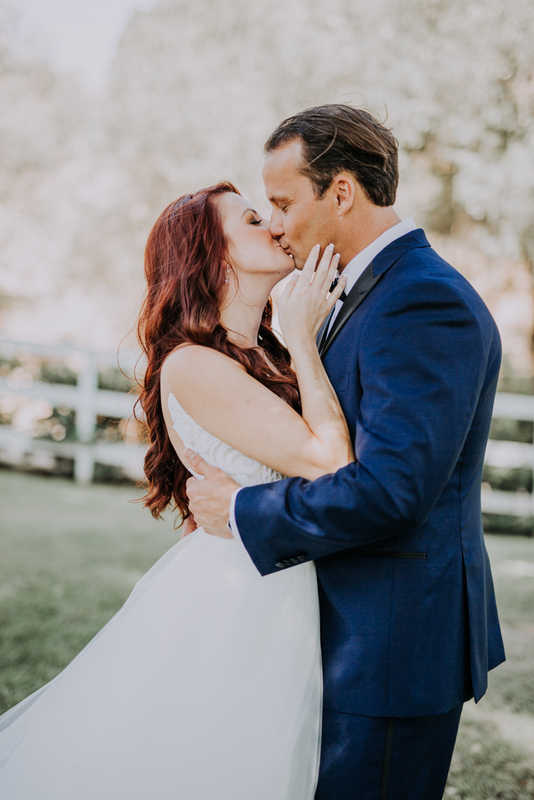 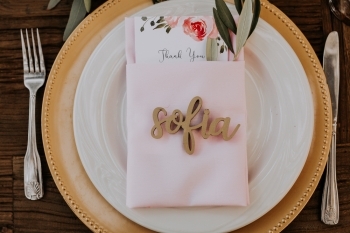 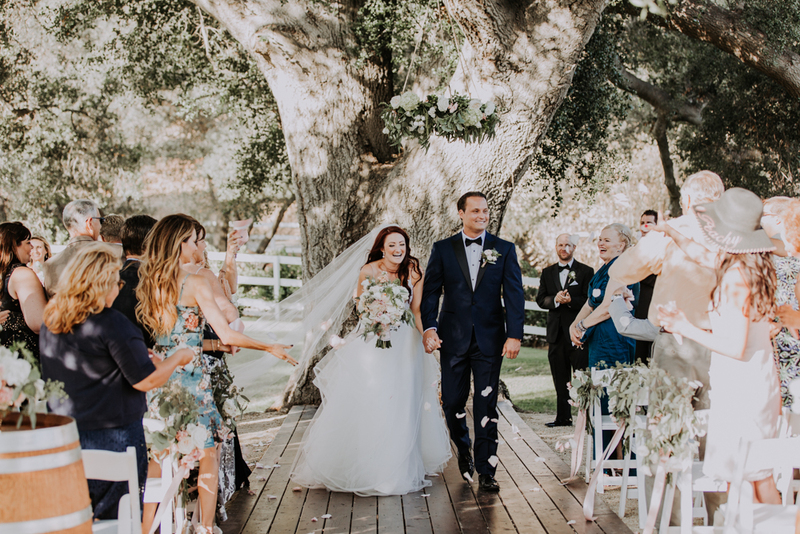 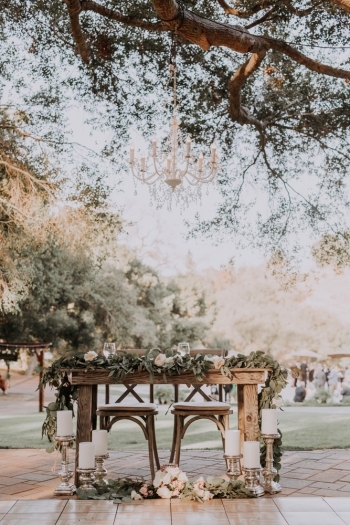 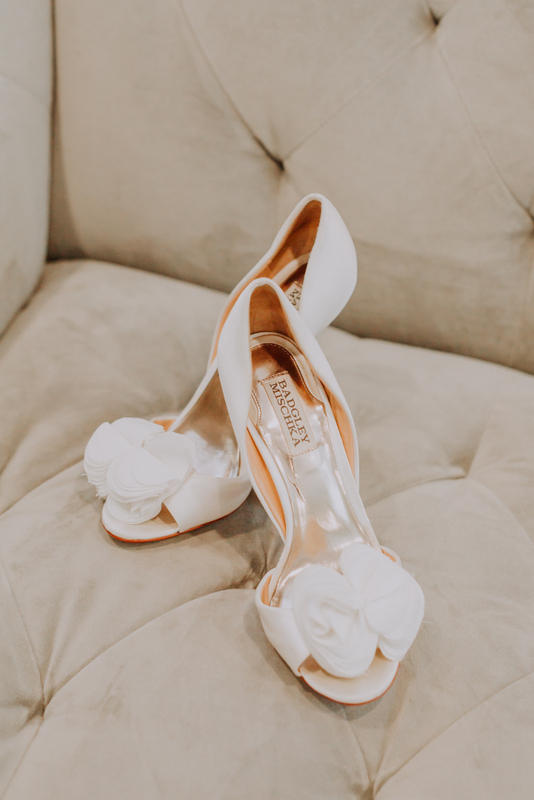 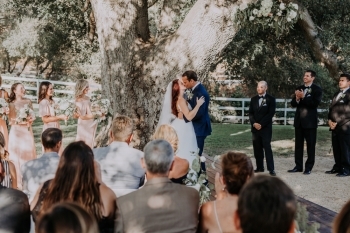 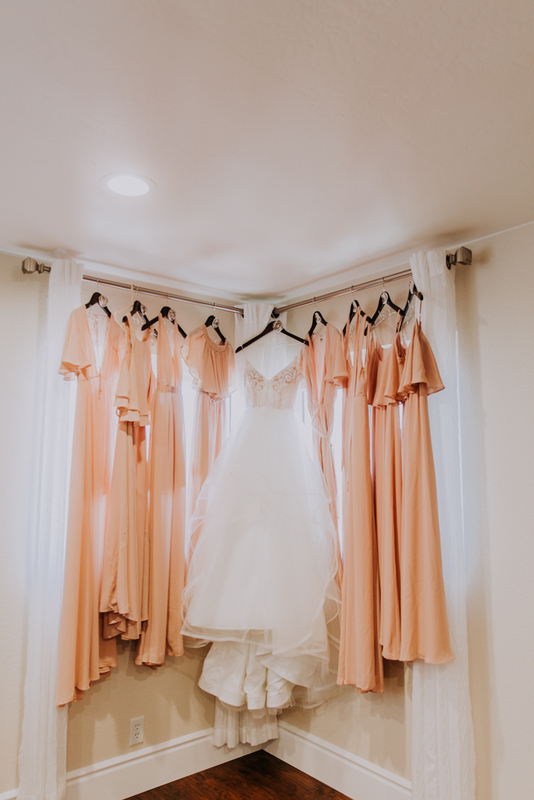 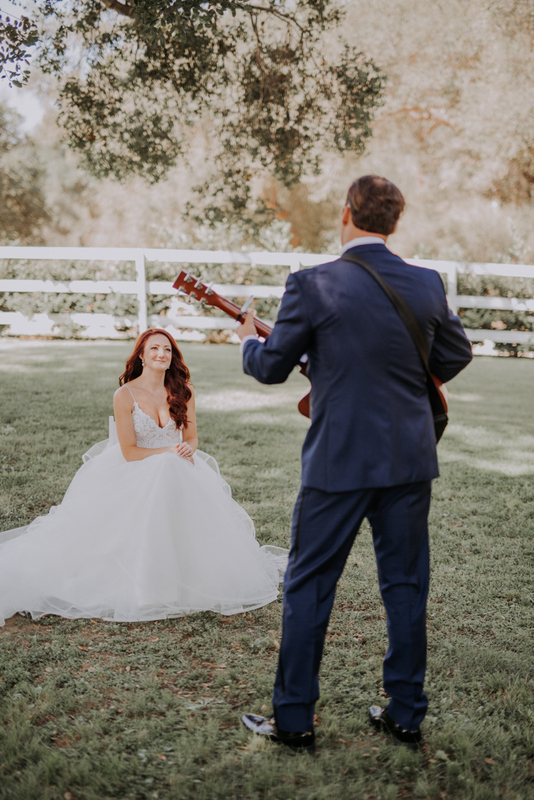 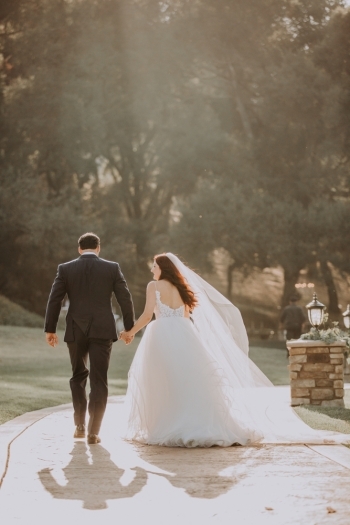 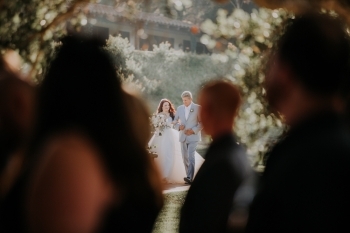 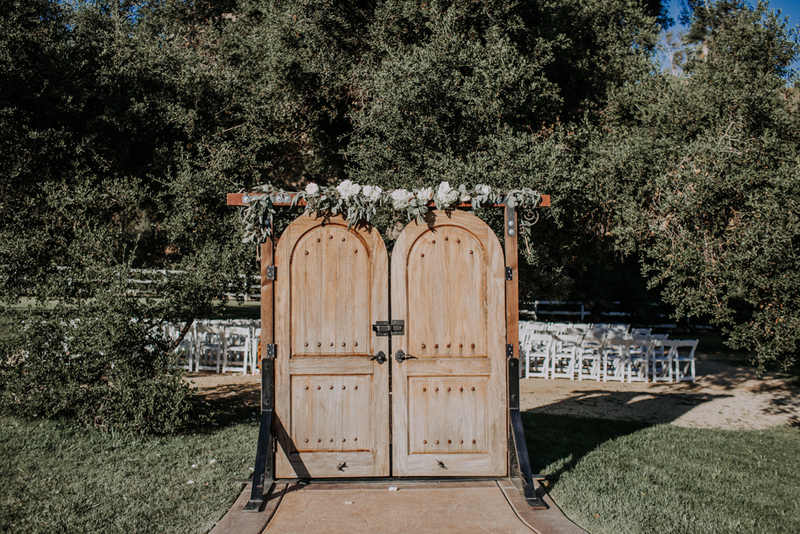 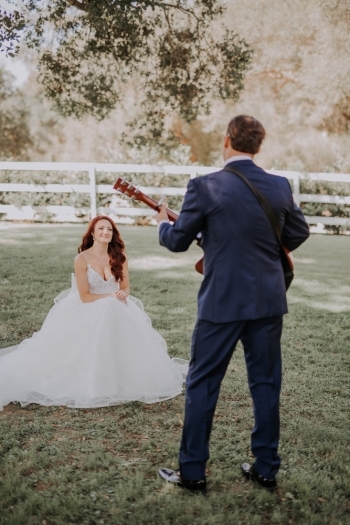 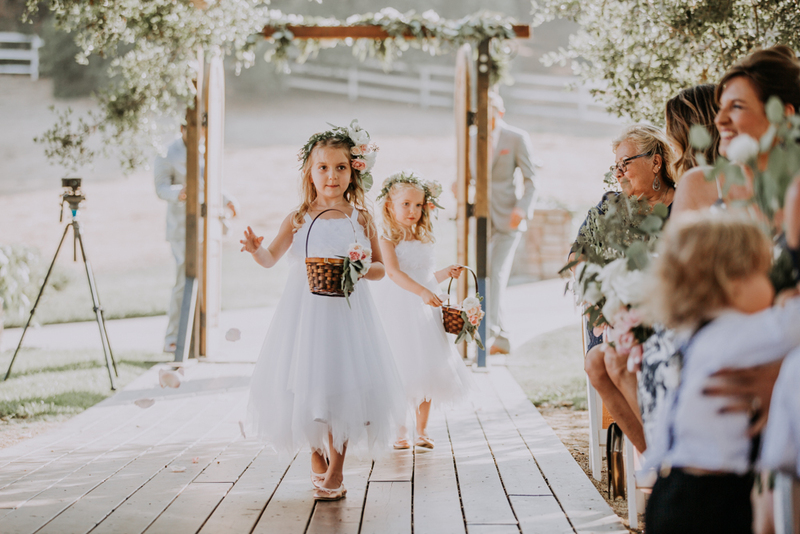 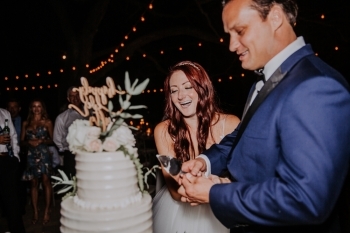 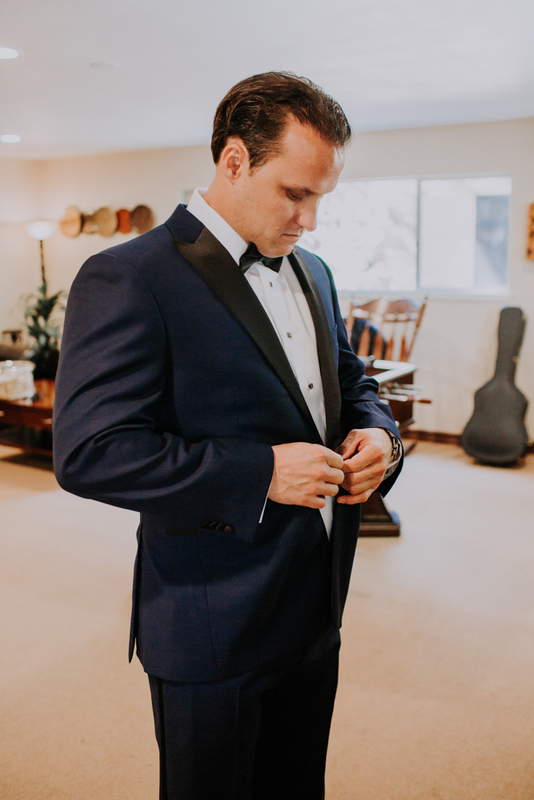 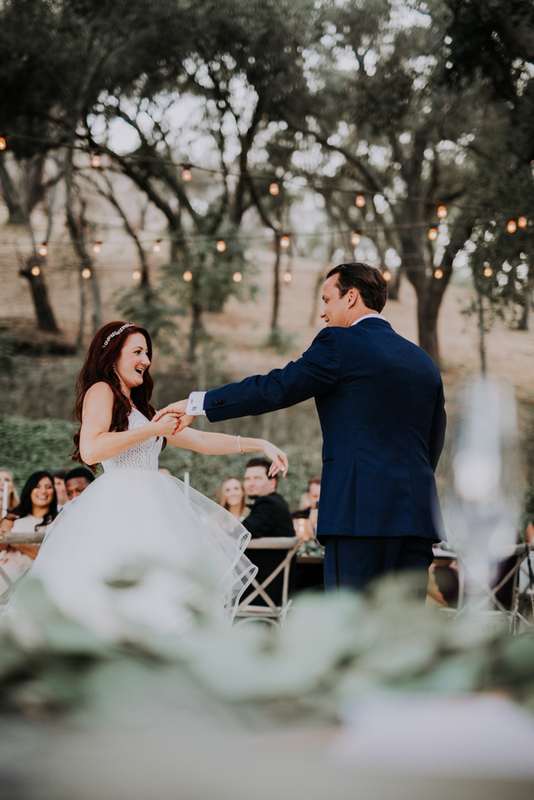 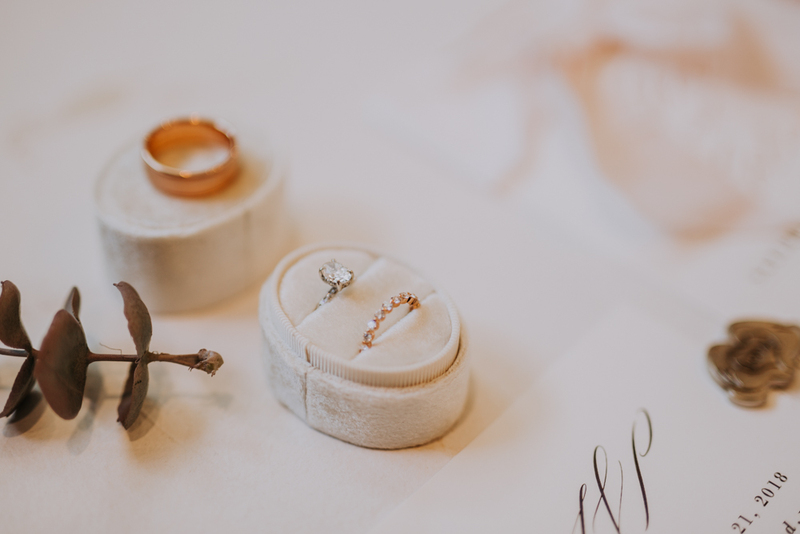 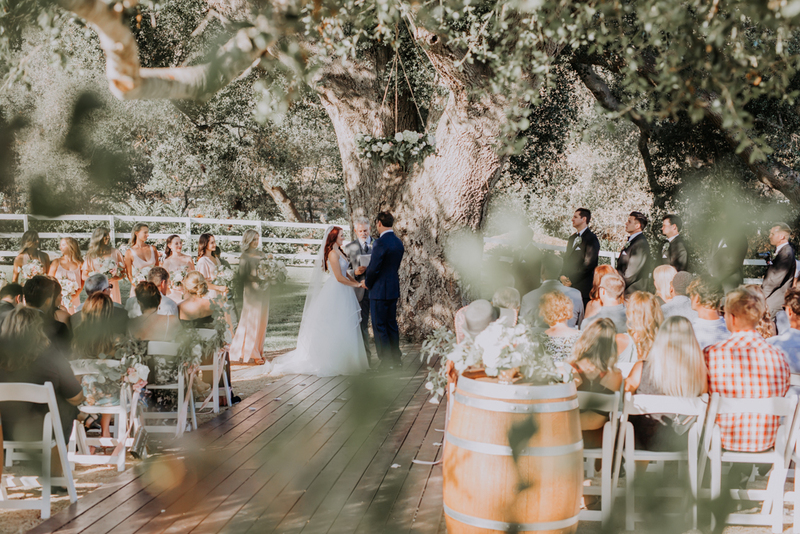 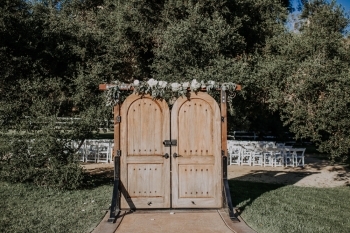 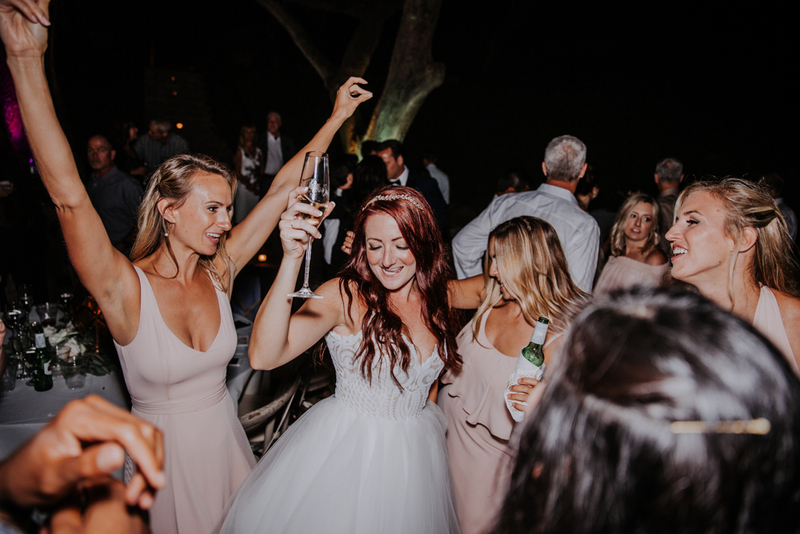 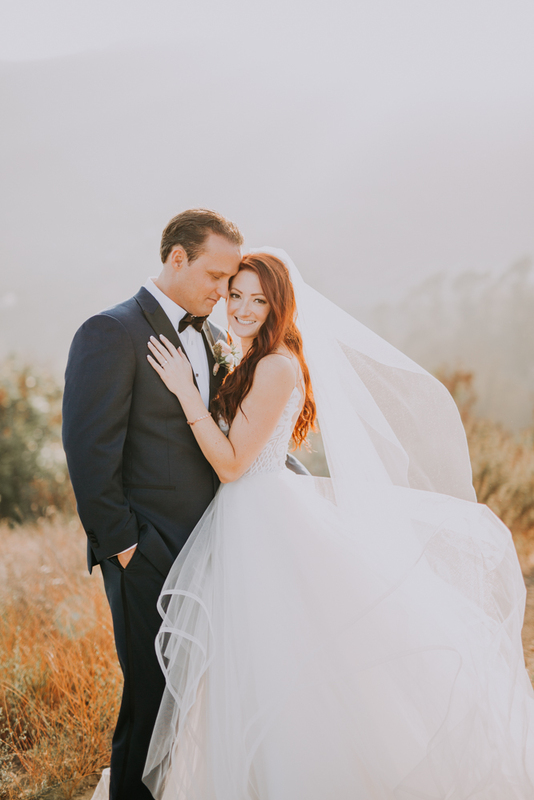 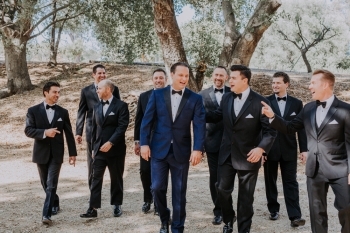 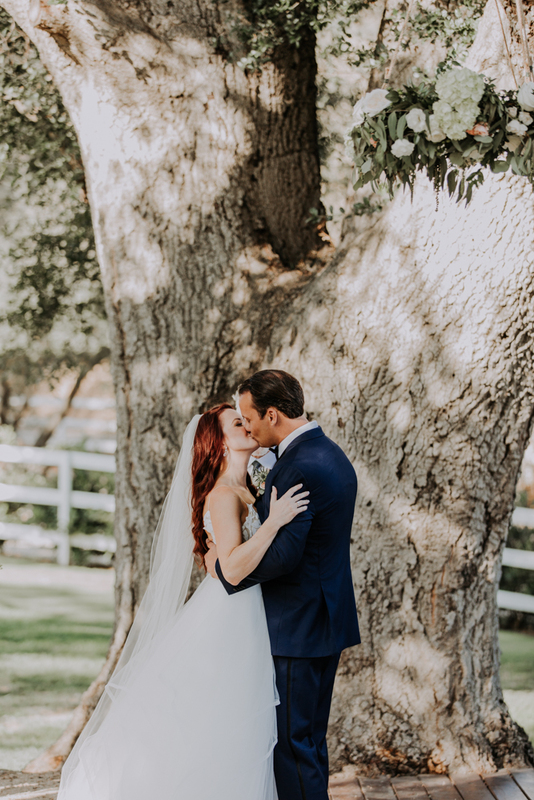 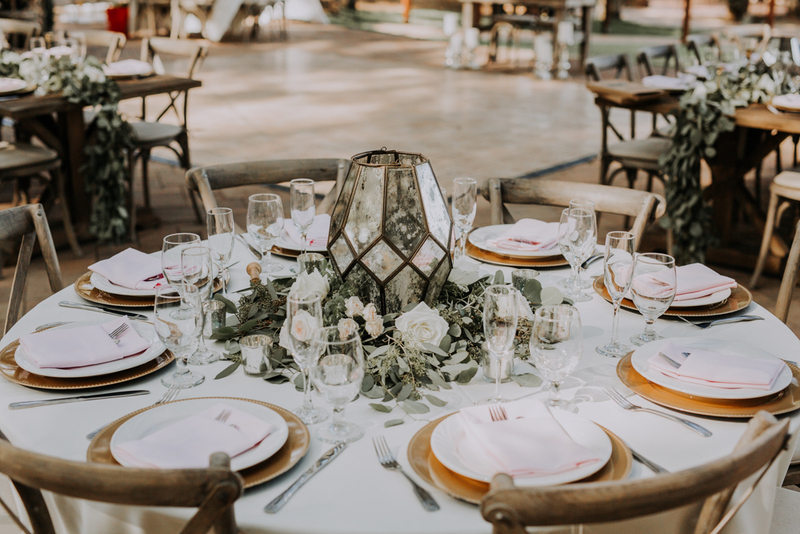 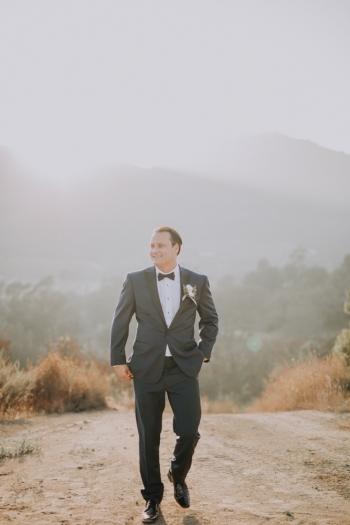 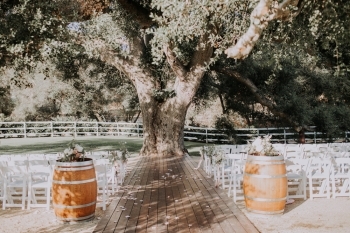 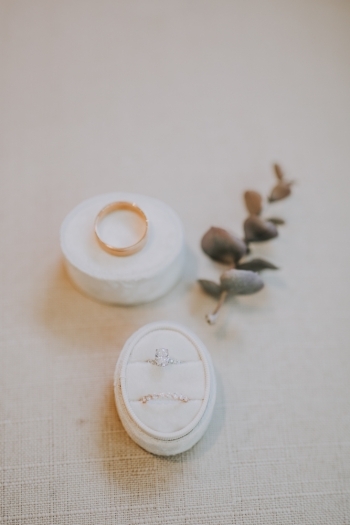 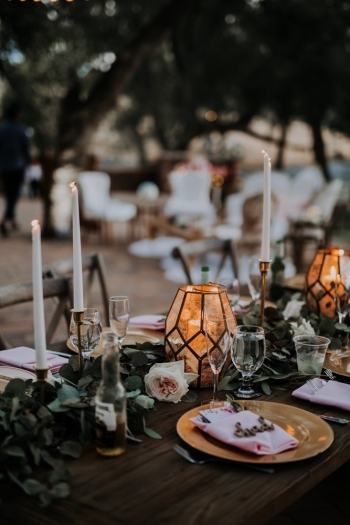 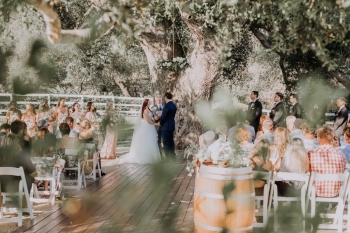 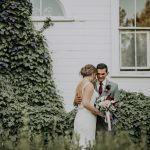 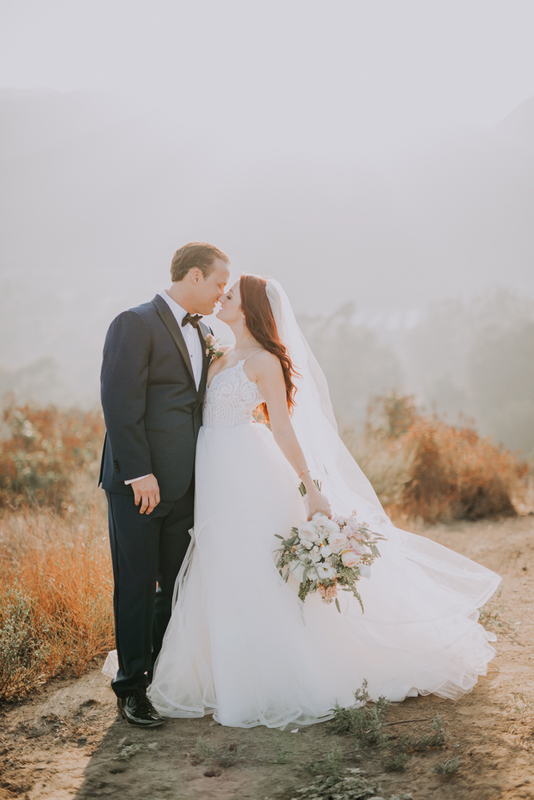 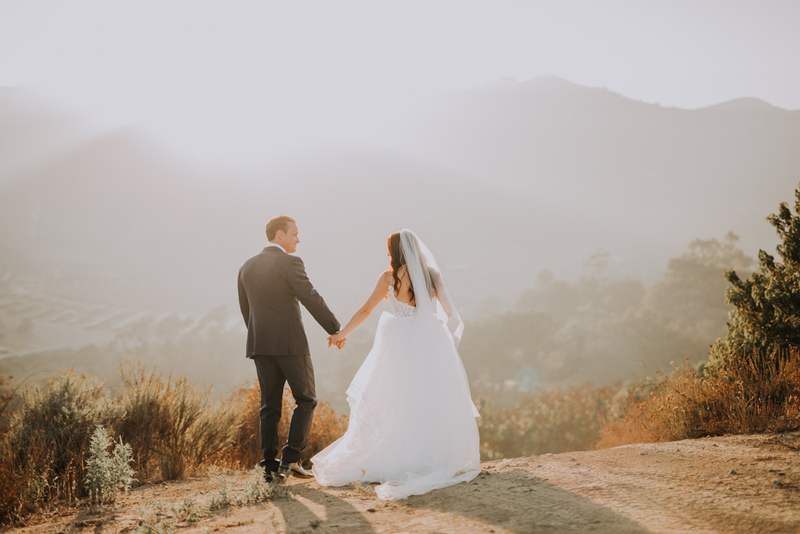 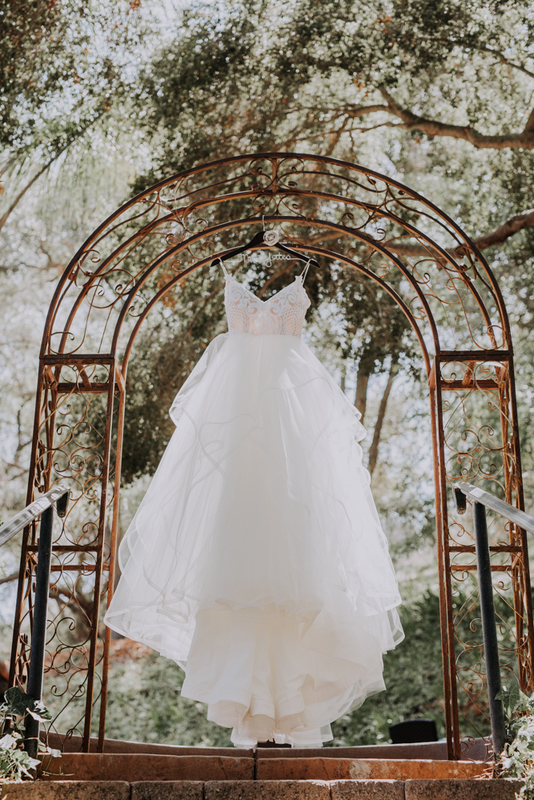 Shea & Colin’s wedding has all the rustic, country chic feel – from a dreamy venue tucked away in the hills, winding country roads, vast meadows, hilltop sunsets, to white picket fence, Spanish courtyard, and a 500-year-old oak tree. Even the town name of Fallbrook makes you feel as if you are stepping inside a storybook fairytale. 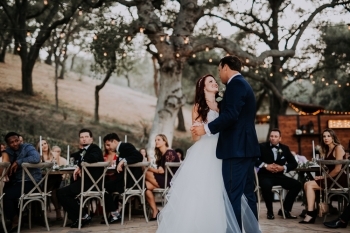 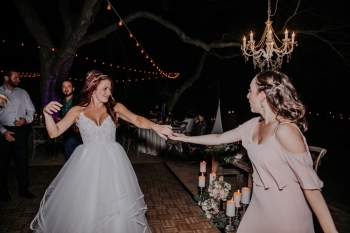 The celebration at Circle Oak Ranch was beautiful, intimate, and I am forever thankful to be able to document every moment of it. 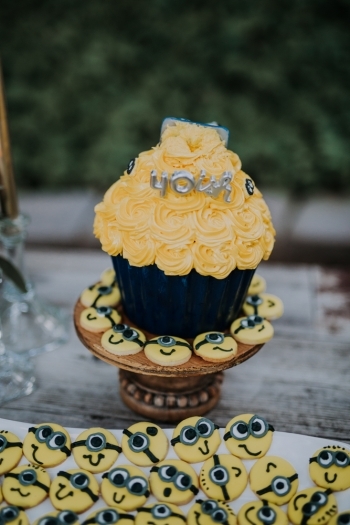 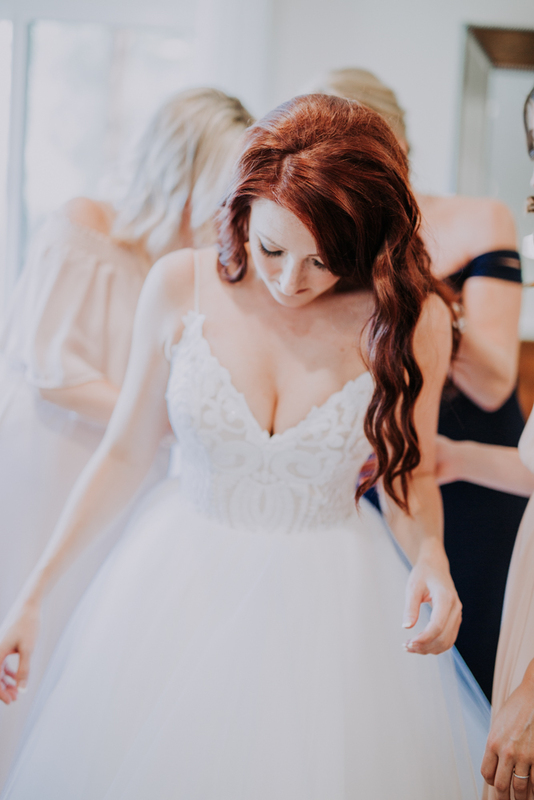 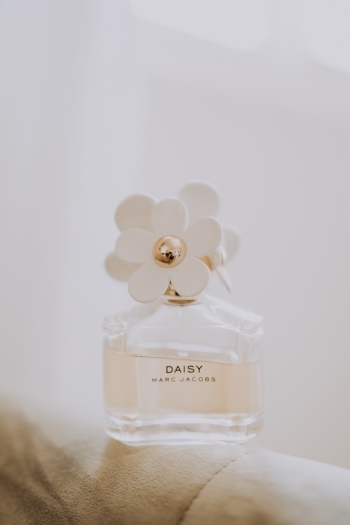 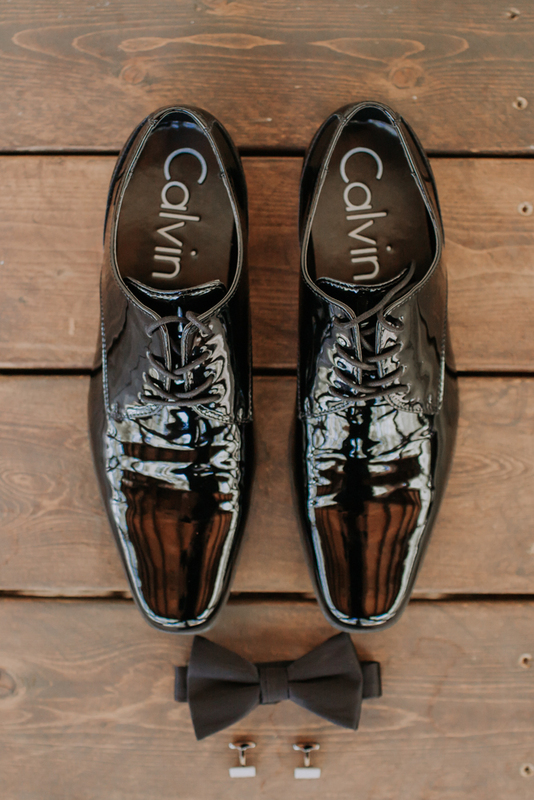 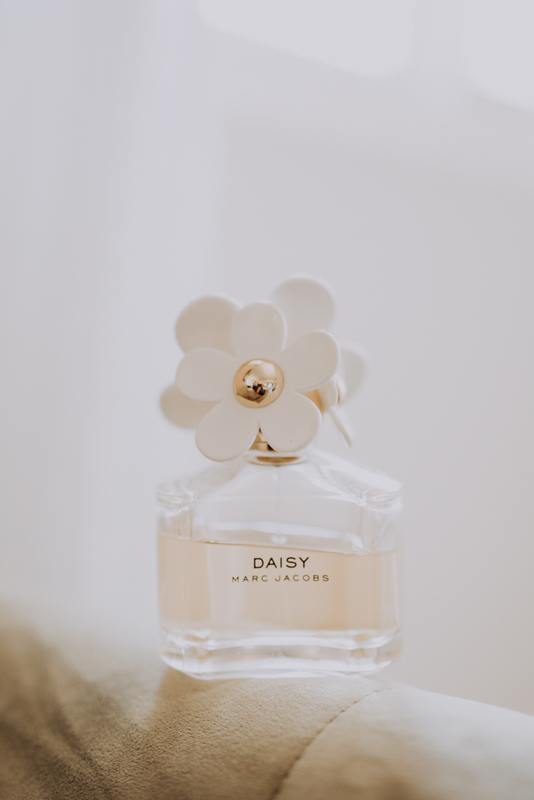 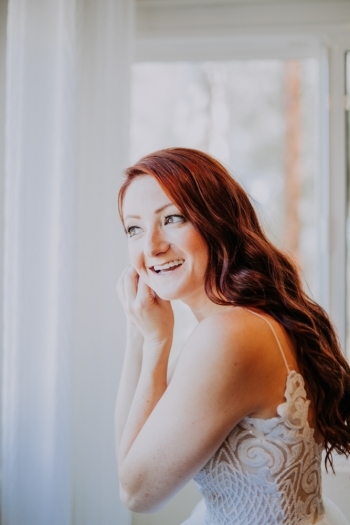 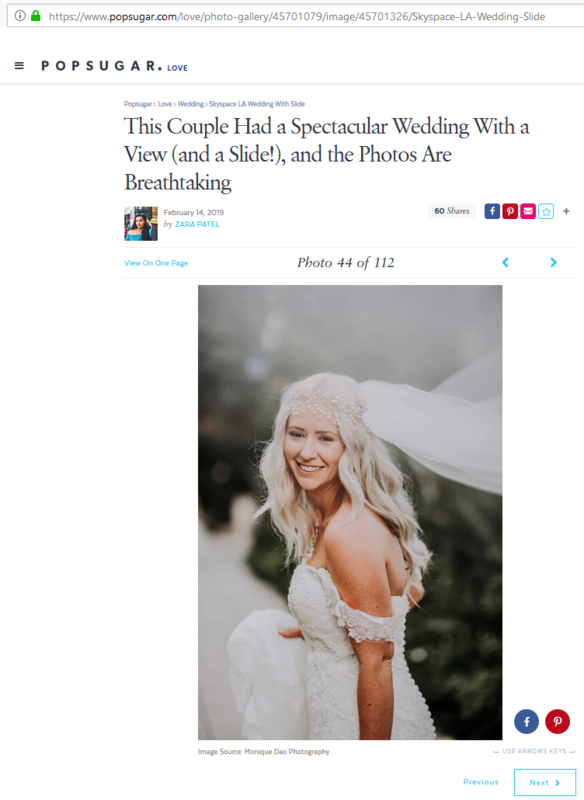 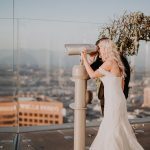 Next Post MDP Epic Wedding Featured on Woman Getting Married!